The Federal Government has assured the Islamic Republic of Iran of Nigeria’s readiness to cooperate with it on issues of national development. Mr Okechukwu Enelamah, Minister of Industry, Trade and Investment, expressed the view when he received the Iranian Deputy Minister of Industry, Mines and Trade, Mr Muhammed Fayyas in his office. Mr Olujimi Oyetomi, Deputy Director, Press, to the ministry, said in a statement in Abuja on Tuesday that the minister described Iran as a very important country with a rich heritage and great economy. 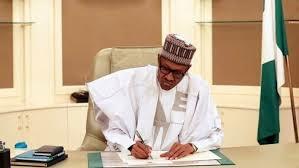 According to him, the visit of President Muhammadu Buhari to Iran, during the Gas Conference, demonstrates Nigeria’s readiness to partner the country. He emphasised the commitment of the present administration to diversify the economy from oil and gas to industrialisation and trade and to work with other countries to achieve goals. 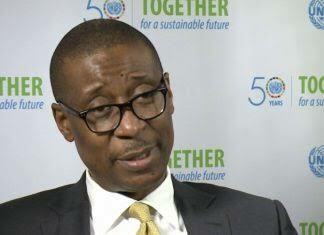 Enelamah said that the government was creating a favourable environment for business to thrive. He said the establishment of the Nigeria office on trade relationship and Nigeria Investment Promotion Council were done to enhance economic growth. He said Nigeria would like to build automobiles and advised the delegation to liaise with the Ministry of Solid Minerals and Nigeria Automobile Design and Development Council to get more information. Fayyas said that the purpose of the visit was to strengthen bilateral relationship and enhance the current volume of trade between Iran and Nigeria which stood at 10 million dollars. He said that Nigeria and Iran had a lot in common and added that the large population of Nigeria made it a veritable business destination, especially with some positive developments in the last two years. Fayyas called for co-operation between the two countries in the areas of trade, mining, pharmaceutical and automobile industries. He said that Iran currently produced a lot of medicines while the automobile industry which was the fifth in the world had produced 1.5 million vehicles of various ranges. 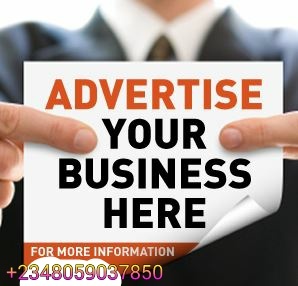 He said Iran would participate fully in the next Lagos International Trade Fair and asked that a large space be allotted to his country to showcase its products.